Approximately 3000 acre master planned development including a signature golf course, housing, and industrial/commercial development. 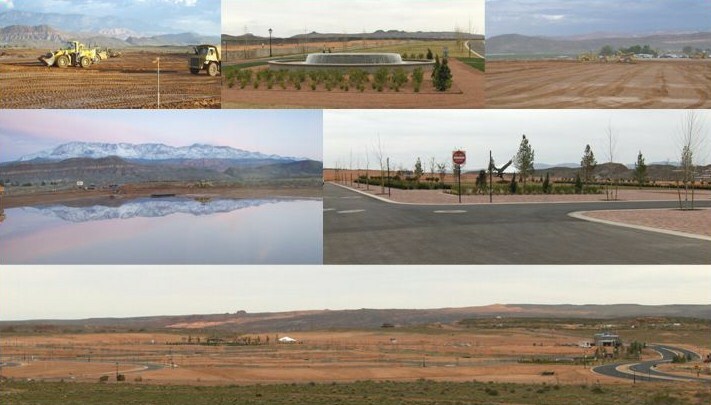 Gilbert Development provided earthwork, blasting, crushing, utilities, roads, concrete, paving and value engineering. Phase 1 was completed in 2008 and Gilbert Development will continue to provide their services on future phases as the project progresses.